We would like to welcome our newest client Horizons Healthcare Agency. 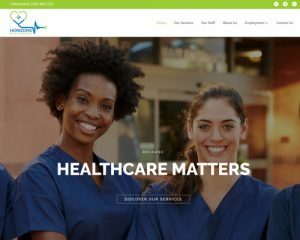 We created built their website along with creating several complex forms so they can accept employment applications through their website! 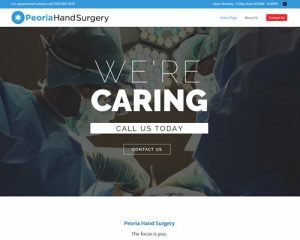 We helped Peoria Hand Surgery recreate their website. I would like to welcome Heavenly Express to Ido Solutions! Heavenly Express is our newest website maintenance & hosting customer. 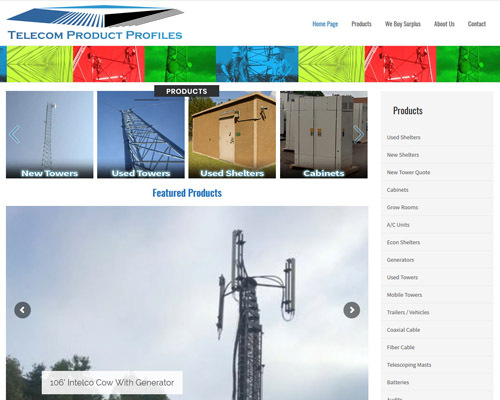 We’ve made some slight changes to their website theme and assisted with expanding their digital storefront offerings beyond Letters from Heaven. 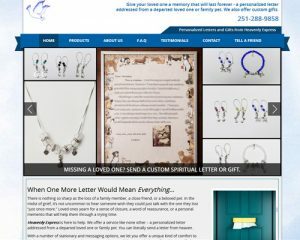 They now have a full product offering of Jewelry that helps you remember lost souls. 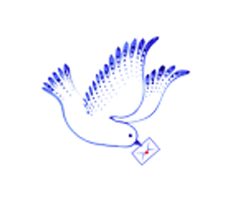 Take a look at all of Heavenly Express’s Products & Gifts For Remembering Lost Souls.